More width and comfort at the shoulders, hips, knees and feet. Seat back is moved aft, and new seat geometry accommodates taller individuals. Staggered seating is available via upholstery seat back cushions. 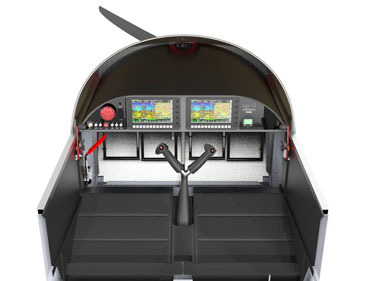 Center “Y-Stick” offers dual controls with easier cockpit entry and roomier seating. 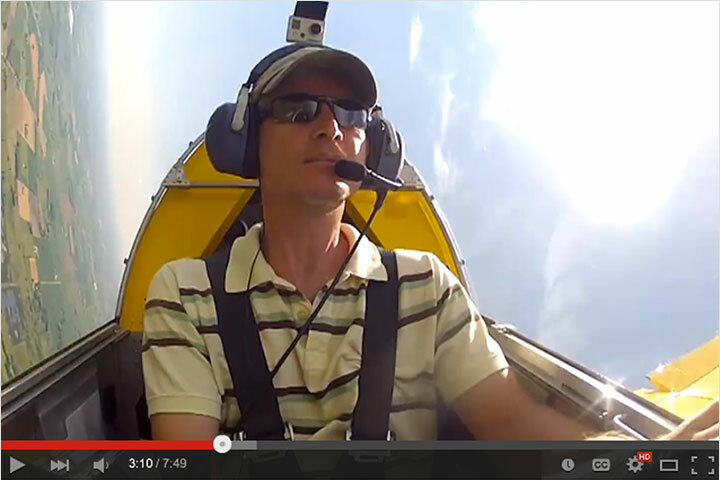 Electric Flaps reduce cockpit clutter and Dual Throttles are standard. The enlarged B-Model instrument panel offers plenty of space for today’s popular dual-screen avionics installations (including the MGL iEFIS Explorer 8.5” displays) with room to spare. 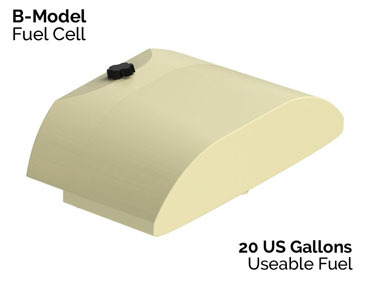 The new B-Model fuel tank holds 20 US gallons – a 4-gallon increase over the original Sonex and Waiex. 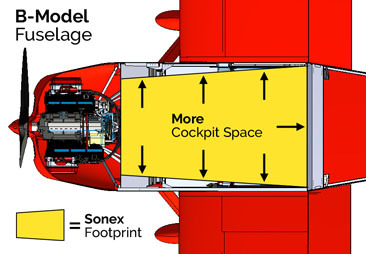 Sonex Aircraft is expanding engine options with the Sonex and Waiex B-Models, offering the same great firewall-forward support for AeroVee/AeroVee Turbo and Jabiru/CAMit 3300 engines, while adding engine mount options for UL Power 350i, 350is, and Rotax 912-series engines. A new universal cowl is designed to fit all 4 options. B-Model kits will ship with more standard features, and will require less build time. 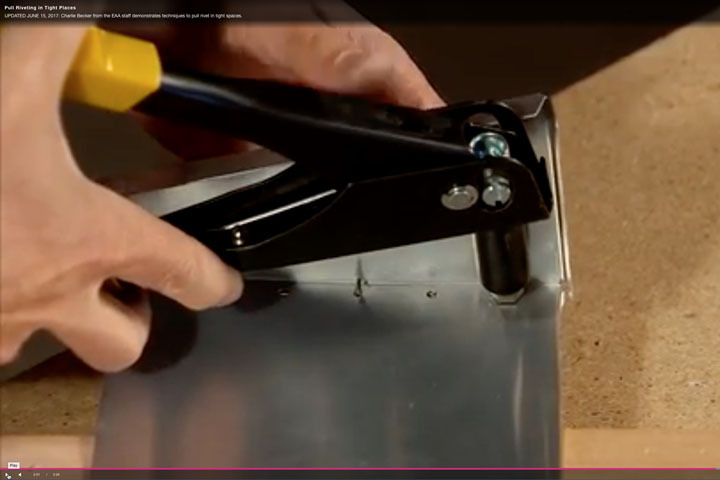 Assembled Wing Spars and Machined Angle Components are now standard. 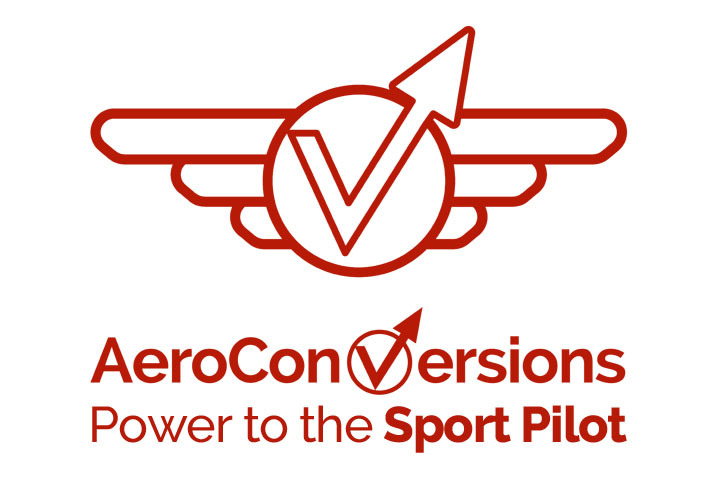 Upgrades and accessories such as the AeroBrake Hydraulic Brakes, dual AeroConversions Throttle Quadrants, and AeroConversions Trim System are now included. Build time improvements include more laser-cut, formed and machined parts, machined canopy bows for easier installation with a better fit, an easy-fitting horizontal-split cowl, and engine mounts that bolt quickly and accurately to the airframe. 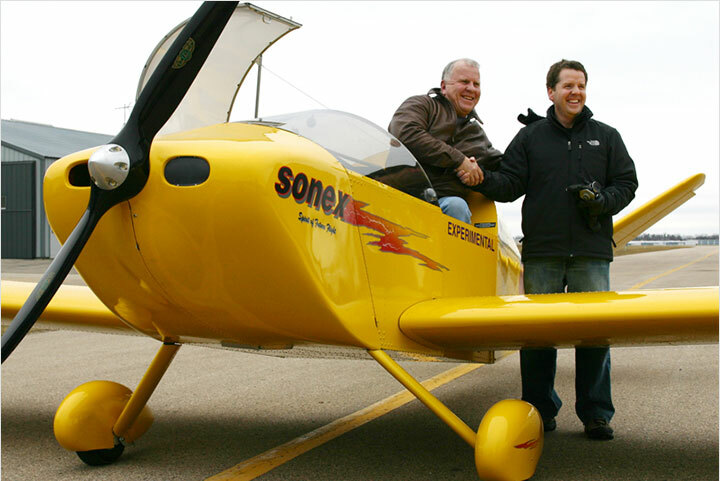 B-Models will completely replace the original model Sonex and Waiex in the Sonex Aircraft product lineup. 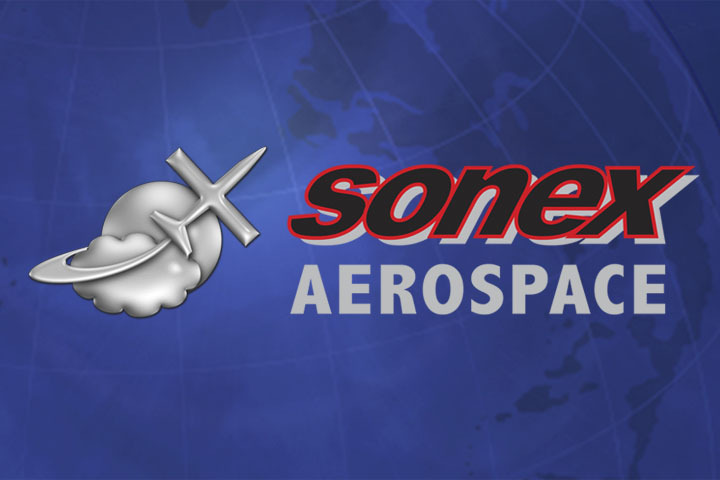 New Sonex and Waiex original model kits will only be available for a limited time, however original model sub-kits will still be available to those needing to complete existing projects and legacy service parts will still be produced according to demand. B-Models will only be available in kit form, however, the original model Sonex plans will still be available to scratch builders. 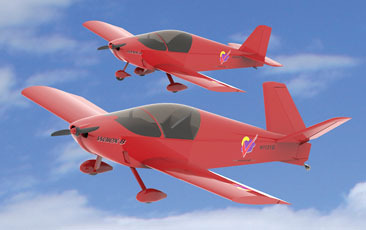 Sonex and Waiex B-Model kits will be offered at an introductory price of $23,000 and refundable Kit Reservation Deposits are now available at $1,000 per reservation. Deposit holders will be placed in-line for B-Model kit delivery slots according to date and time of deposit. B-Model kit deliveries are estimated to begin in June, 2016. Customers seeking the earliest shipping opportunities may purchase a B-Model Tail Kit with their Kit Reservation Deposit, and they will be moved to the front of the line. Tail Kits will begin shipping in March. Attendees of the upcoming February 27-28, 2016 Sonex Builders Workshop will enjoy the first opportunity to see the B-Model prototypes in-person as they are being constructed in the Sonex Research and Development facility. 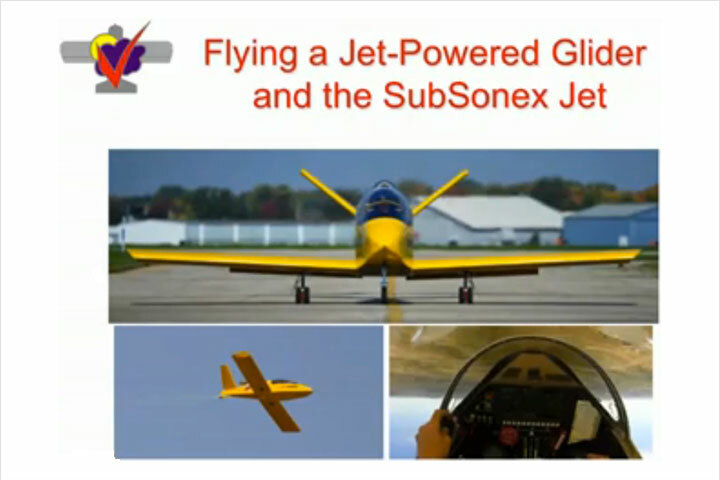 The Waiex B-Model prototype will be taken to Sun ‘n Fun 2016 for a public unveiling ceremony on Tuesday, April 5th at 9:30 am in the Sonex Aircraft exhibit booth (NE-11/29).